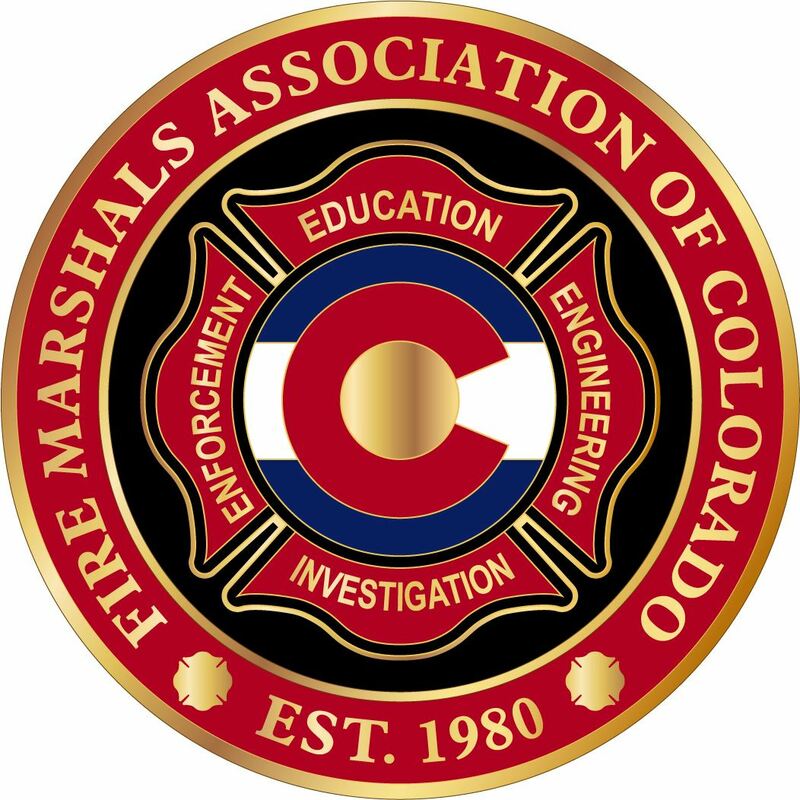 Welcome to the official site of the Fire Marshal's Association of Colorado (FMAC). Slideshow photos are courtesy of the Colorado Division of Fire Prevention and Control, West Metro Fire Rescue, North Metro Fire Rescue, South Metro Fire Rescue, Thornton Fire Department and the Golden Fire Department. Unite for the mutual benefits those public officials engaged primarily in public fire and life safety issues. Provide an open forum for members to exchange professional information. Work for the unification and development of fire safety codes at the local and national level. Provide a vehicle for dissemination of information to various agencies engaged primarily in fire and life safety issues. Serve as advisor to national, state, and local legislators in their endeavors to improve legislation directed toward fire and life safety issues. Promote fire and life safety education for all persons within the State of Colorado. Serve in a consulting capacity to personnel outside the fire service who wish information on matters dealing with fire and life safety. Work with other state and national organizations in promoting fire and life safety. Provide opportunities for educational, professional, and leadership development through meetings, workshops, and seminars. Information contained within the Marijuana Facility Guidance document is provided to assist members of the Fire Marshals Association of Colorado (FMAC) and the marijuana industry with applicable code requirements and best practices as the code relates to cultivation, extraction processes, and the businesses related to medical and recreational marijuana. This document was developed by a task group who reviewed the applicable requirements in the 2015 International Fire Code (IFC) as well as other applicable codes and standards that apply to the marijuana industry. Because every process and building differs, and every jurisdiction operates differently, this document is not intended to identify or discuss every code and standard requirement.